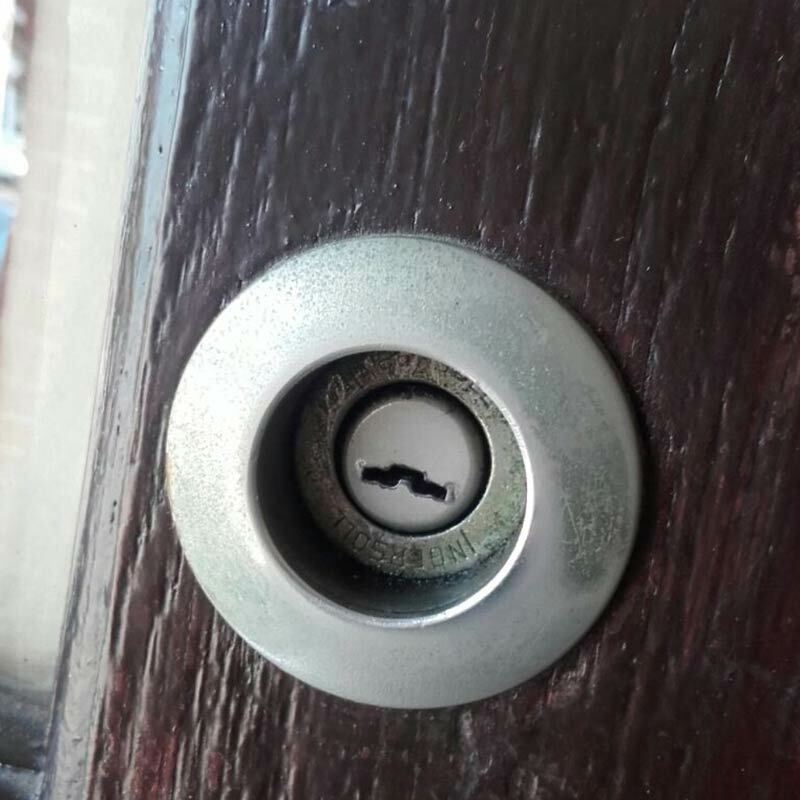 Is your door really secure? 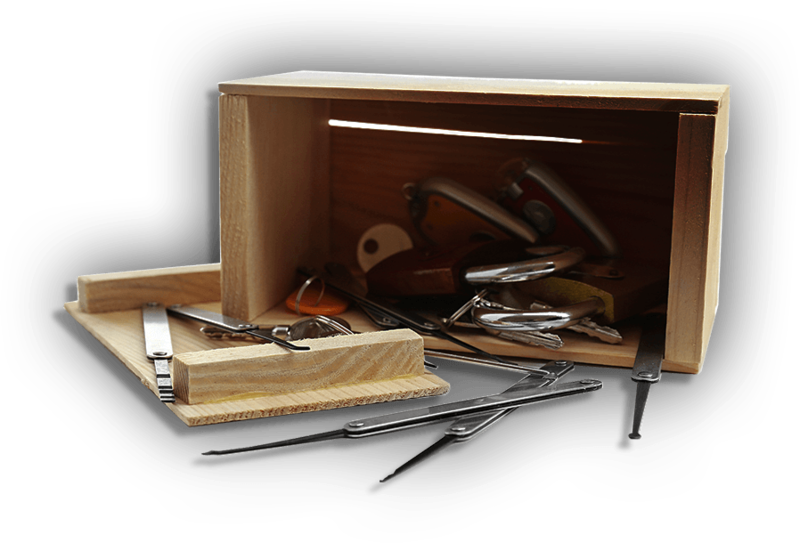 Having a branded lock, like Yale or Chubb, is necessary for your security, but having a good lock by itself won't guarantee safety. 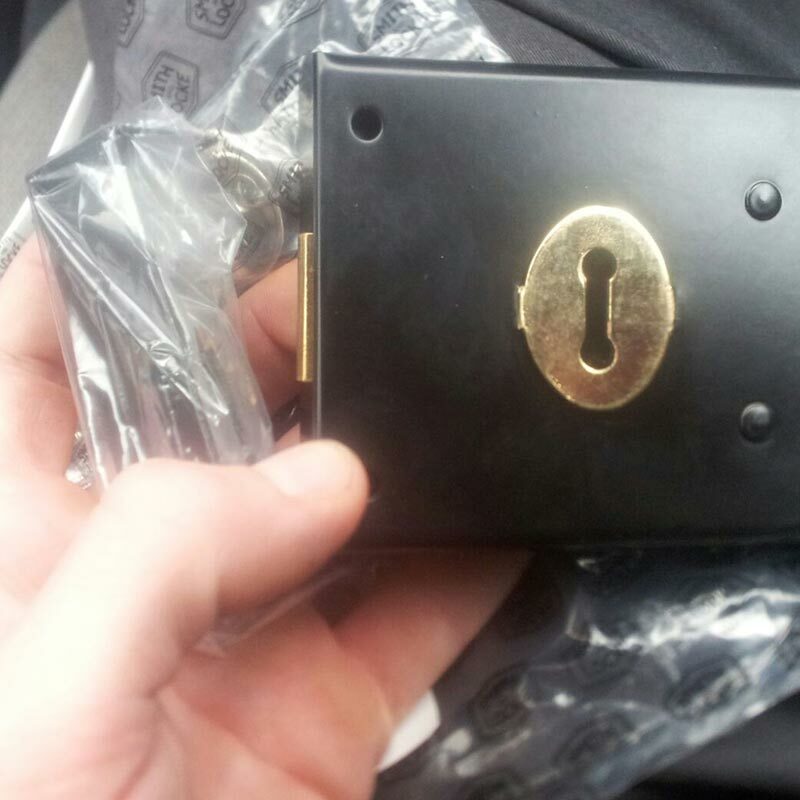 Any locksmith in Reading or elsewhere will tell you that the lock has to fit your door. If your door frame is only half an inch thick, then the door frame itself is the weak link in your home, and you may need to choose a specific lock to make it more secure. 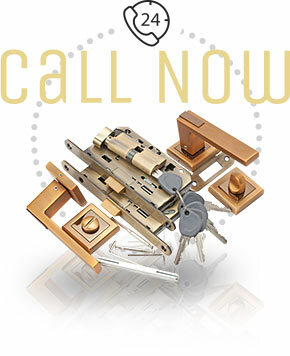 Some companies today offer a deadbolt lock with a multi-point locking system. 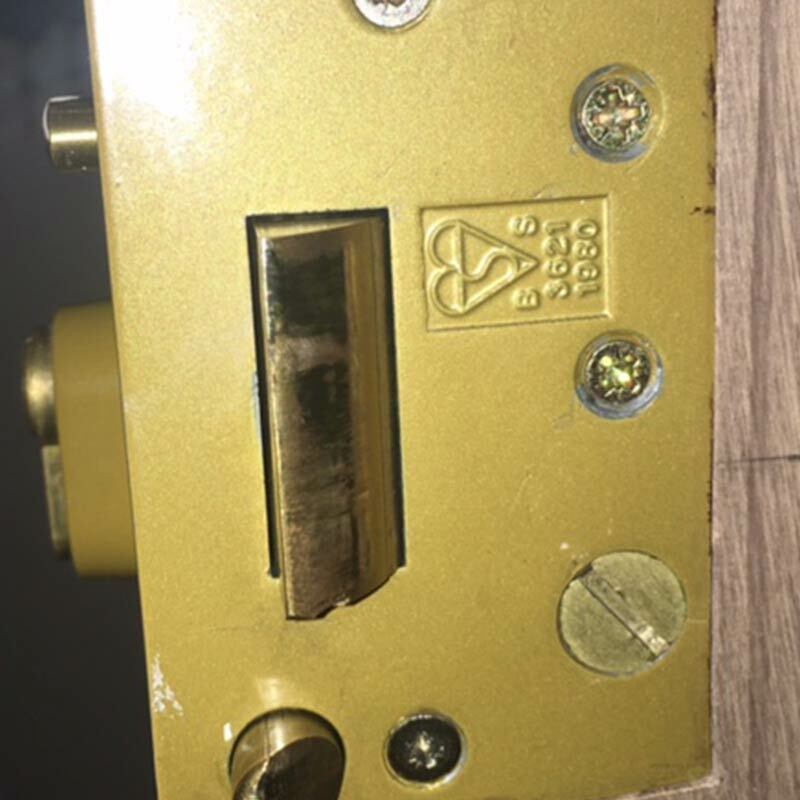 With a turn of a key, one bolt is going into the door frame near the lock and another enters the door frame on the opposite side of the door, and perhaps at the top and bottom of the door as well. If a burglar spots a low quality door he will try and kick the door to enter the property. If you have a simple deadbolt lock he may succeed, because what stands between him and your home is just half an inch thick door jamb. 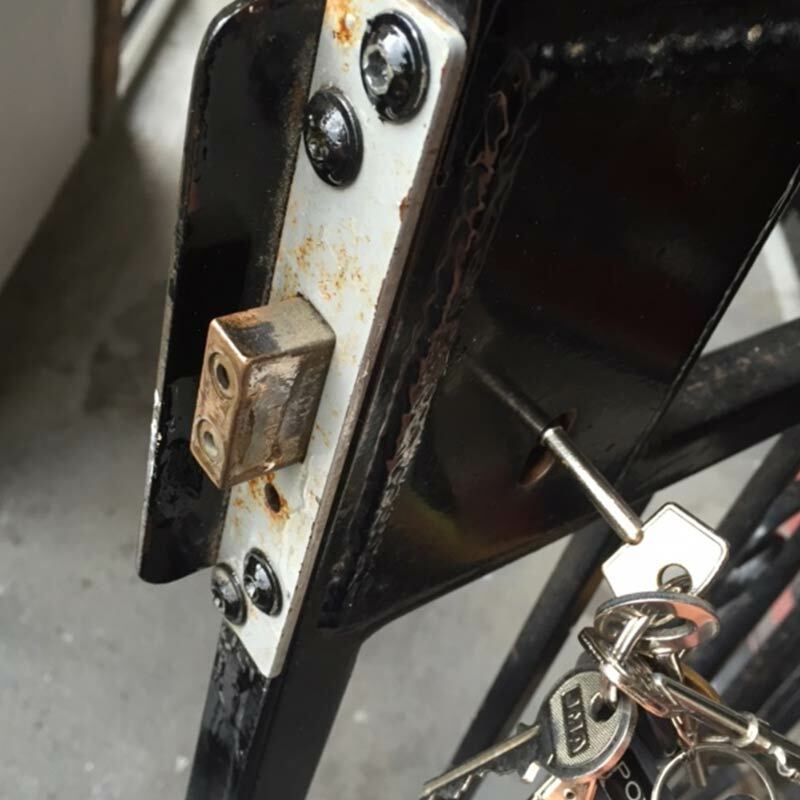 However having the extra bolts to secure the door to the door frame makes your door frame more impregnable. Another great gadget which will increase your door security is door jamb armour. It is a simple metal plate that covers the whole or a large part of your door frame and gives it extra strength. If a burglar chooses to try to kick your door open, he will have to bend the metal plate with all the screws attaching it to the door , a very hard to impossible feat. 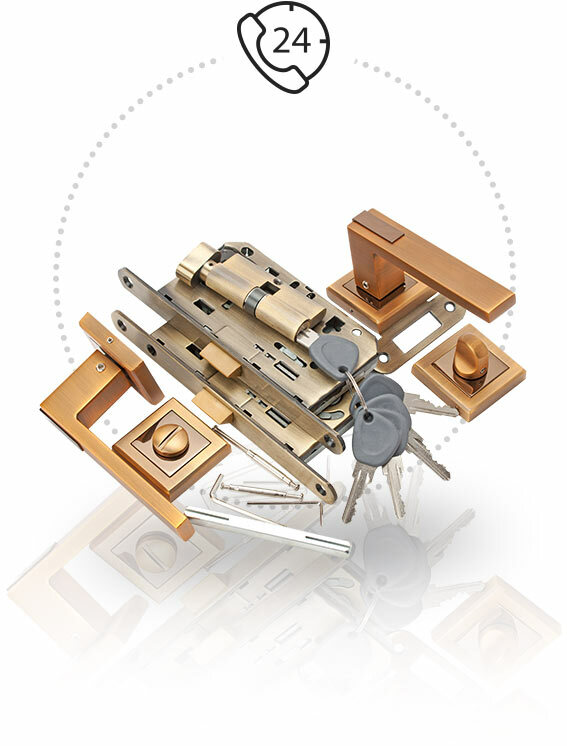 We at Reading Locksmiths, always advise our clients to install not only a door jamb, but also extra metal plates to cover the lock and the hinges to make the burglar's job even more difficult. With any luck, the burglar will pass by your home and look for an easier home to enter.